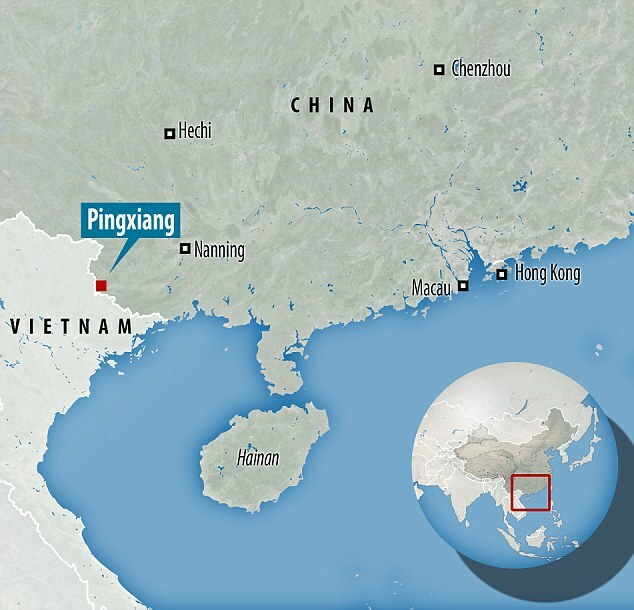 A farmer who attacked 12 children with a kitchen knife at a kindergarten in southern China two years ago has been executed, state media reported Monday. Qin Pengan, 43, went to the kindergarten in Pingxiang city in south China’s Guangxi province in January 2017, and started slashing and stabbing children. Chinese media reports that he launched the attack in order to extract ‘revenge’ for his life not turning out the way he had wanted it to. 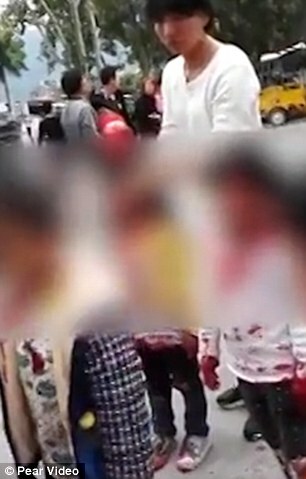 Qin injured 12 children, four of them seriously, before a teacher fended off the attack and called for help as he fled the scene. He later surrendered himself to local authorities. A local court in Pingxiang sentenced Qin to death, and the sentence was carried out on Friday after being approved by the China’s Supreme People’s Court, the broadcaster said. 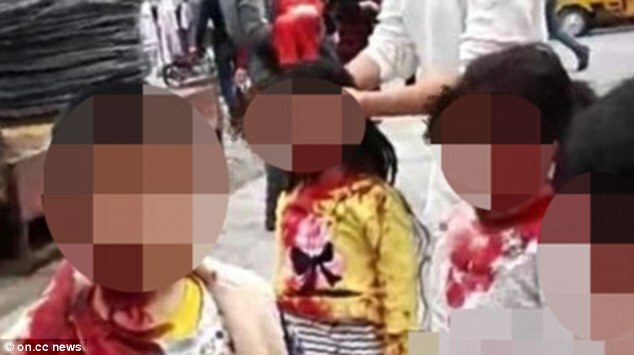 Knife attacks targeting schoolchildren are not uncommon in China. 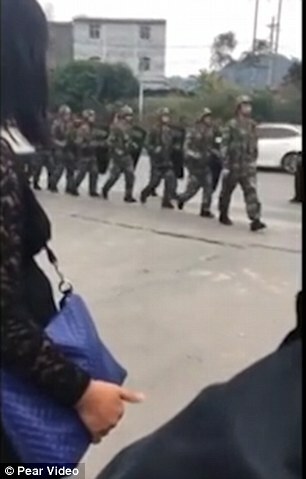 Last October, a knife-wielding woman injured 14 children at a Sichuan province kindergarten. In April 2017, a man killed nine middle school students as they were returning home in one of the country’s deadliest knife attacks in recent years. The suspect in that case, who was later executed, had told police he was exacting revenge because he had been bullied when he attended the school. Such events have forced authorities to increase security around classrooms.